A new show from the creative force behind One Hit Wanda! Karaoke Killer featuring the music of Dolly Parton, Willie Nelson, Slim Dusty, Johnny Cash and more! 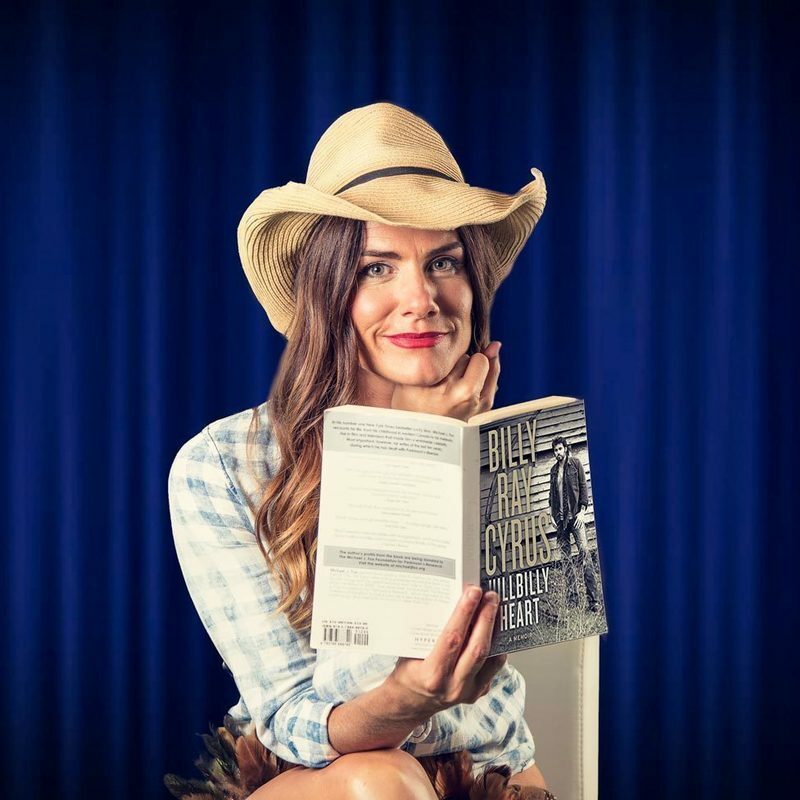 Jersey Boys actress, TV personality and FRINGE WORLD sensation Cinzia Lee returns to The Maj with a riotous Country and Western cabaret for lovers of country and people who thought country and western wasn't their thing. From tear-jerking ballads and excerpts from Billy Ray Cyrus' biography to some of the strangest song titles of all time --- think "Drop Kick Me Jesus through the Goalposts of Life" and "My Wife Ran Away with a Tractor" --- Cinzia delves deep into the heart of this influential genre. Cinzia is skilled across many areas of Performing Arts and Media. Her skill set includes Producing Radio and TV, Presenting, Musical Theatre, Singing, Acting and Voice Overs. Cinzia was part of the Presenting team for HOME IN WA on Channel 7 Perth for from 2015 - 2017. She wrapped her role as ‘Lorraine’ in the Sydney and Melbourne productions of Jersey Boys and returned to her home town of Perth. She has toured Australia with two productions of GREASE–The Musical, sung on Cruise ships, performed in Cabaret and sung with bands live and in-studio. 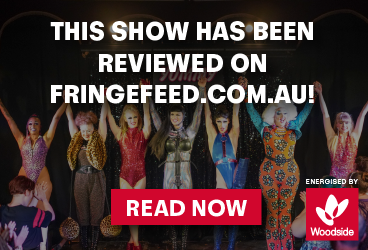 Last year Cinzia wrote, directed, produced and starred in 2 brand new critically acclaimed Cabaret shows for Downstairs at The Maj Theatre in Perth: one for FRINGE WORLD and one for the Live and Intimate Cabaret Season.